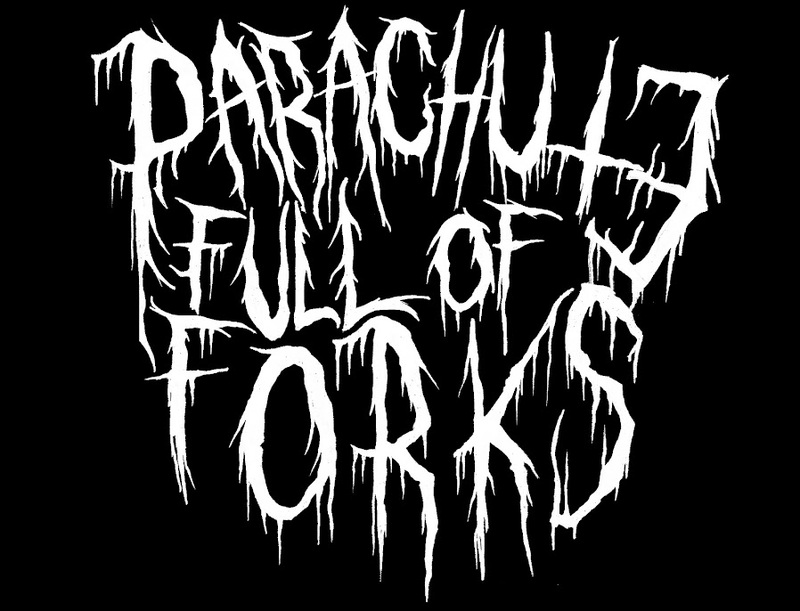 Parachute Full Of Forks: COMMODORE BRAND: Spring Line! If We Can't Trust The Doctor's?? ?